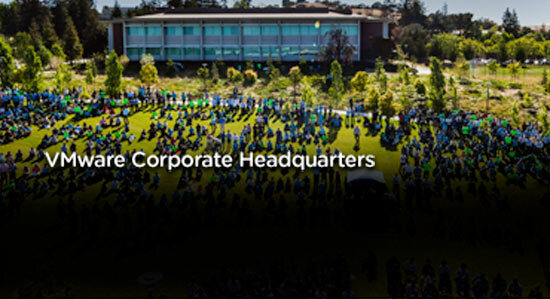 At our VMware locations around the world, you’ll find passionate, fearless and motivated individuals who are revolutionizing the technology industry one day at a time. Are you ready to step up to the challenge? Come see what you can accomplish here.